Peter and Kerry formed gradually in the summer of 2010 through a growing friendship and mutual love of all things DIY in music, which culminated in a long weekend recording debut material ‘Clothes Friends Photos’ in the bedroom which forms the front cover of the EP. The duo had a successful 2012 and 2013 touring the UK & Europe with Lianne La Havas, Lucy Rose and Laura Mvula; radio play on BBC Radio 1, BBC Radio 2, BBC 6Music and XFM; TV coverage on Channel 4’s Sunday Brunch and Freshly Squeezed; amassing over 10 million organic Spotify listeners; winning the hearts of tastemakers such as Clash, the Guardian, The Line of Best Fit, the Quietus, Bonobo’s Late Night Tales, and others; modelling partnerships with adidas and Burberry; and releasing their debut album with Believe Recordings. They have since had a five year hiatus working on respective solo material and other musical projects, releasing on Ninja Tune, Tape Club Records and Anticon; collaborating with Lapalux, Slugabed, English National Ballet and others; and gaining regular national and international radio play along the way. In September 2018 the duo are back with new single ‘Cold Hugs’, a nostalgia-tinged pop ballad. 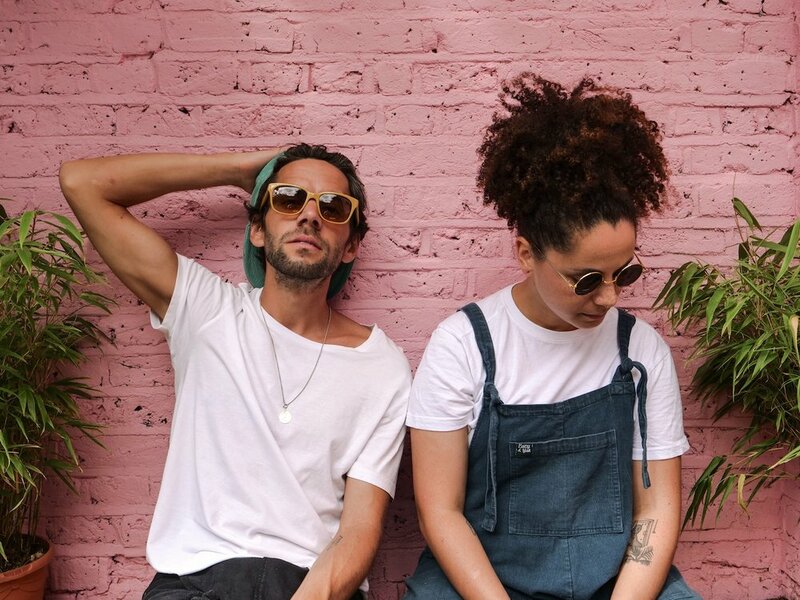 Self-produced and self-financed in their south London studios, still with a growing friendship and love of musical DIY, Peter and Kerry have started a journey of consistent single releases, culminating in a modern, exciting and fluid approach to music releasing through the Ferocious/Kobalt label services.